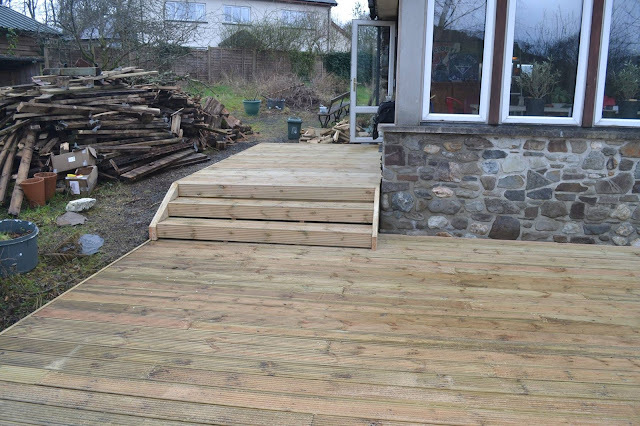 A while since our last update, but I finally got round to creating Garden Carpentry a decking page, so have been updating there on a more regular basis, you can follow us on facebook here . its now prime timber decking season for us, so were flat out on projects all over Wales and England. 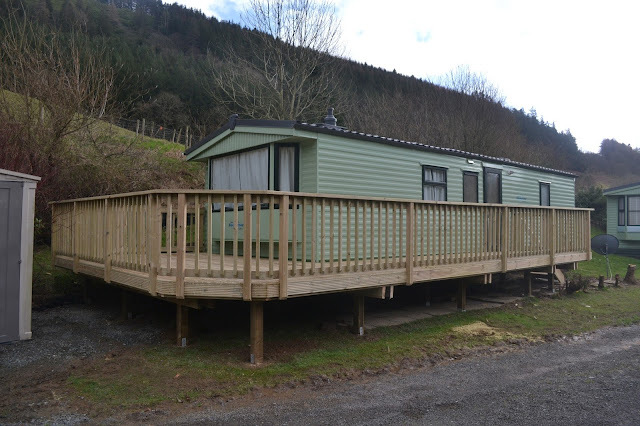 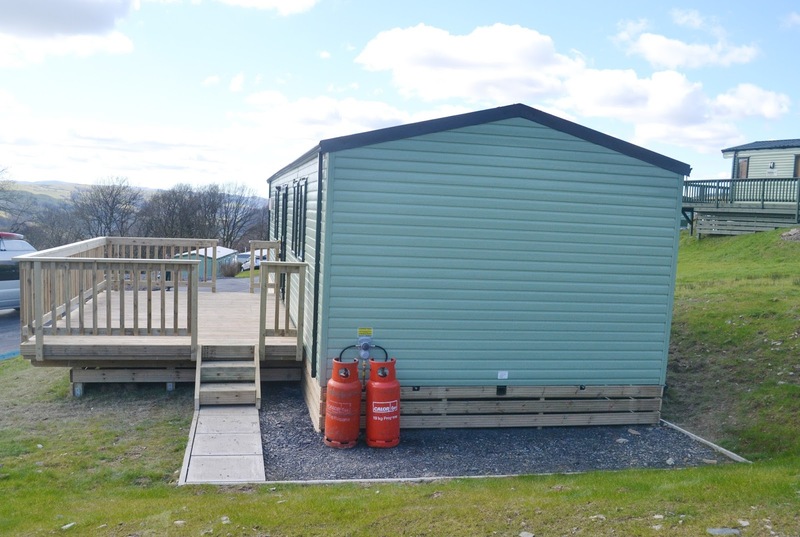 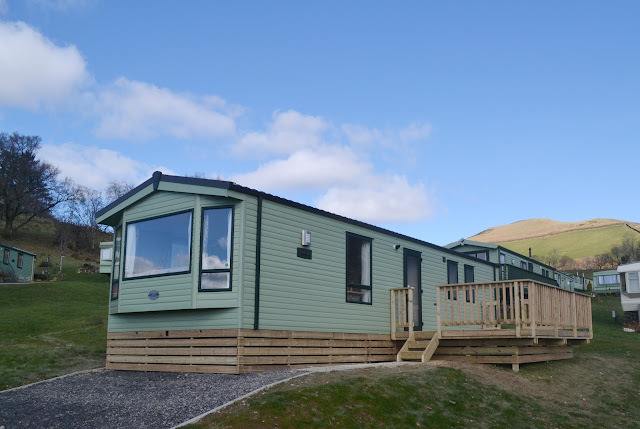 Spring finally came along to boost our spirits for this new decking at Bryn Uchel Caravan Park in Cwmllinau, nr Dolgellau. 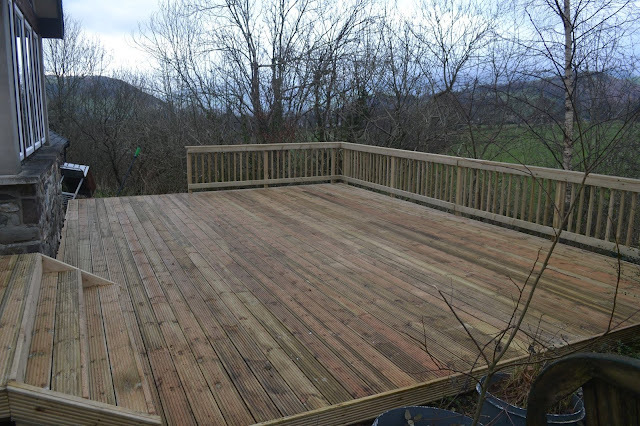 The 4.8x3.6 meter decking provides a great space and is a very affordable deck design.